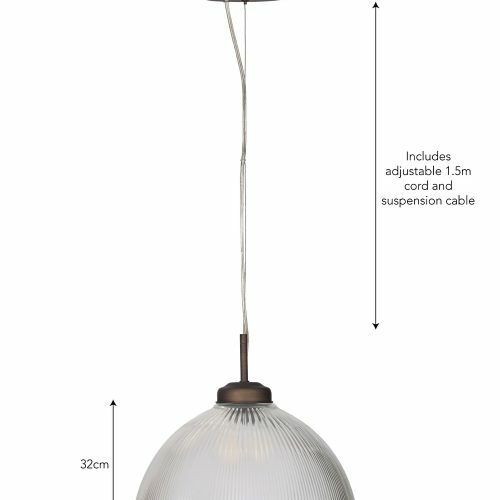 The Grand Paris Pendant Light is the impressive big brother of the French style Paris Pendant Light. 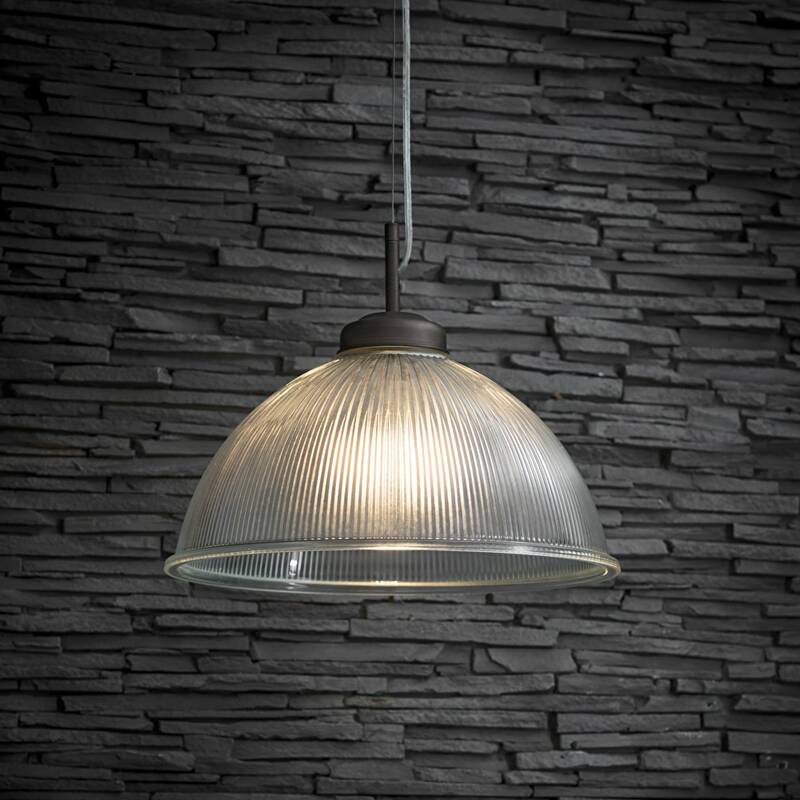 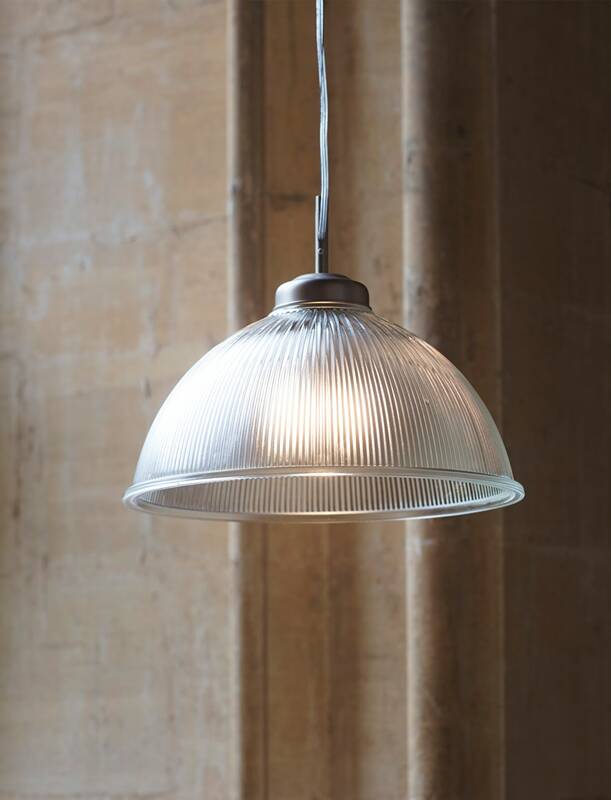 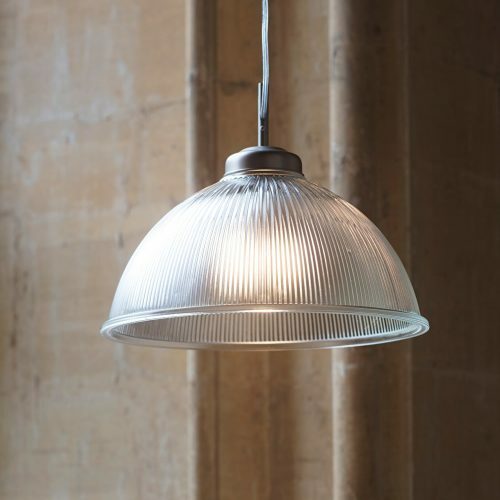 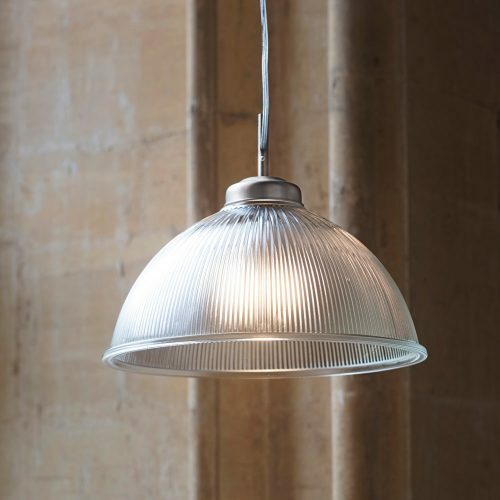 The retro fitting with its fluted Glass domed shade was inspired by ceiling lighting found in brasseries all over Paris. 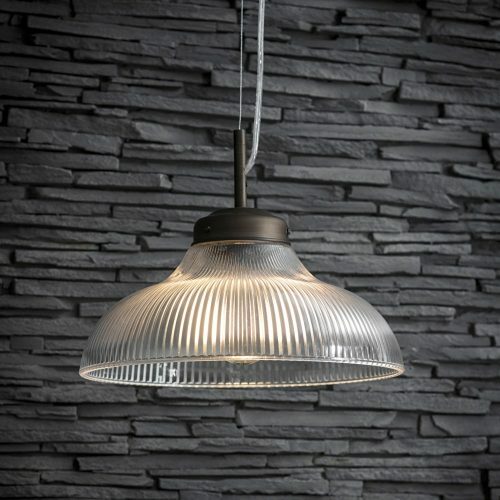 It would look striking over a large dining or kitchen table but could also be used to light up a hallway or living room. 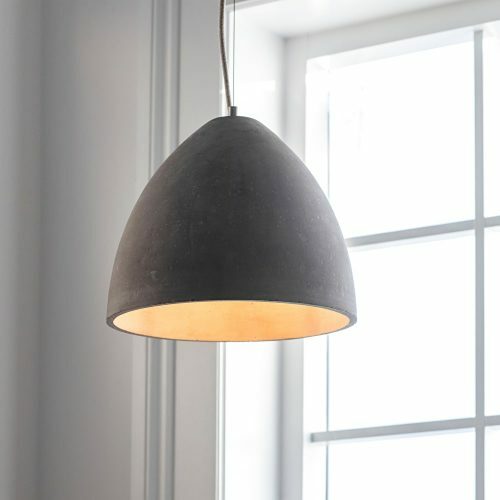 The Grand Paris Pendant Light's vast 38cm shade will shine a light on even the biggest of spaces. 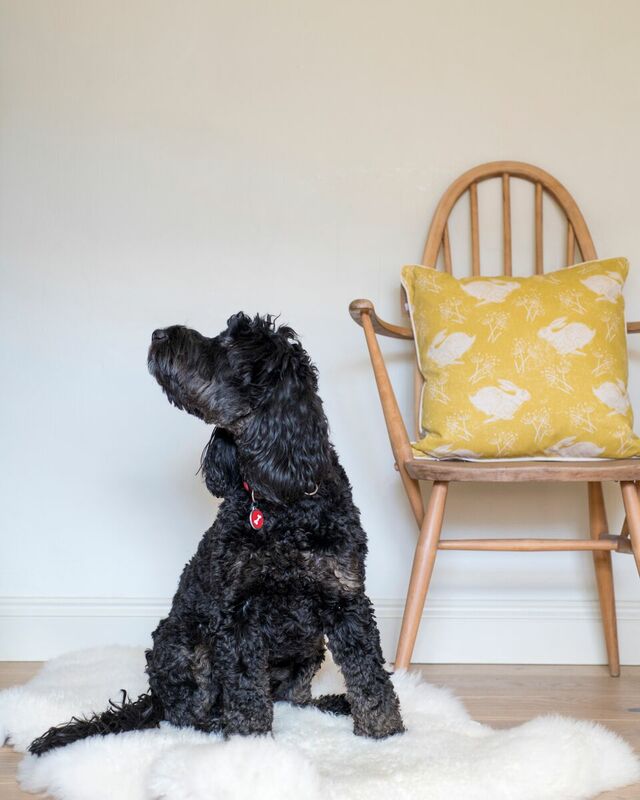 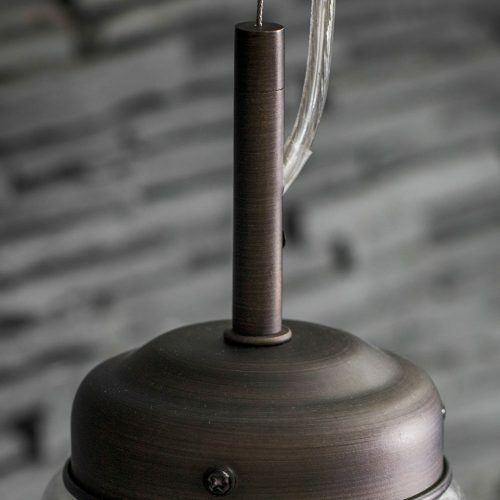 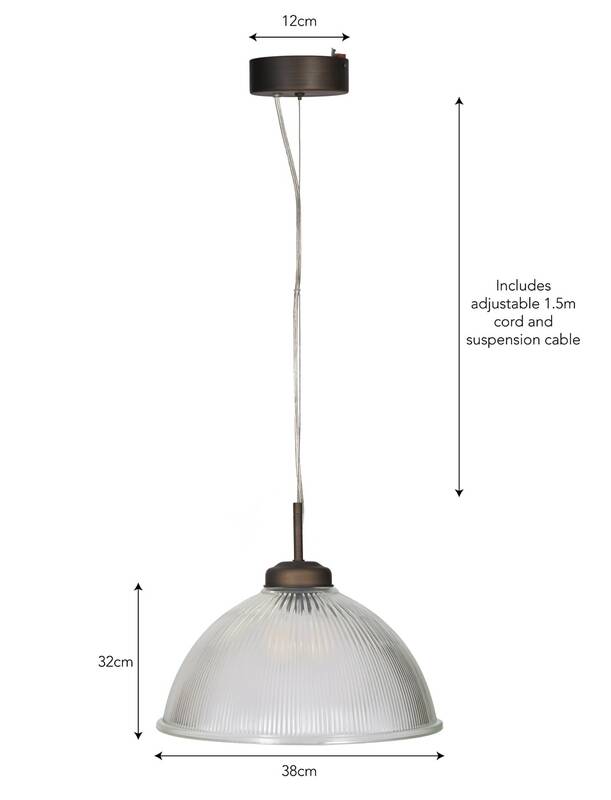 It has been designed with a 1.5 metre cord and suspension wire that is fully adjustable. 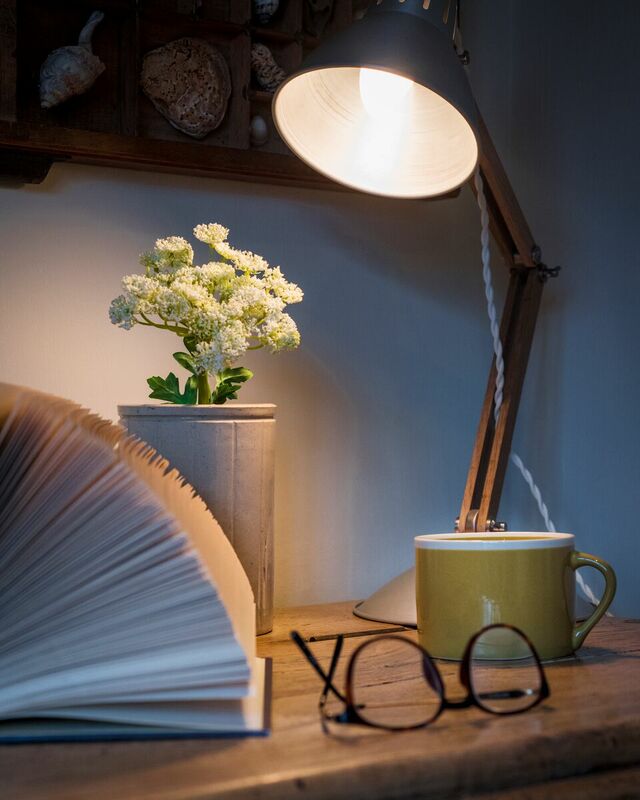 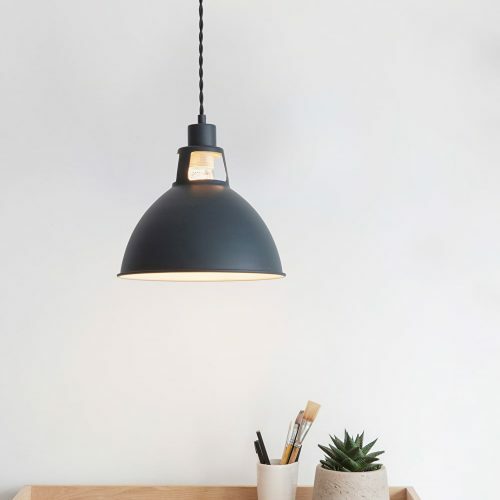 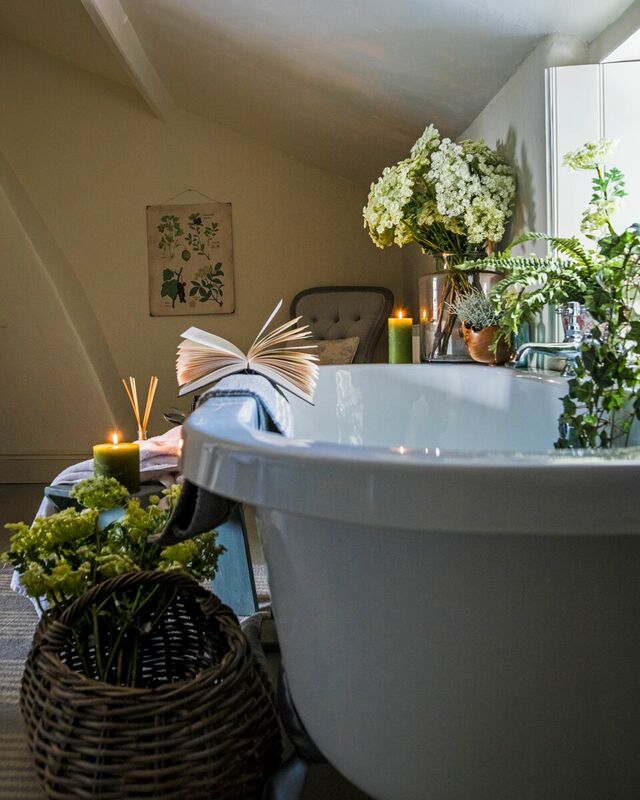 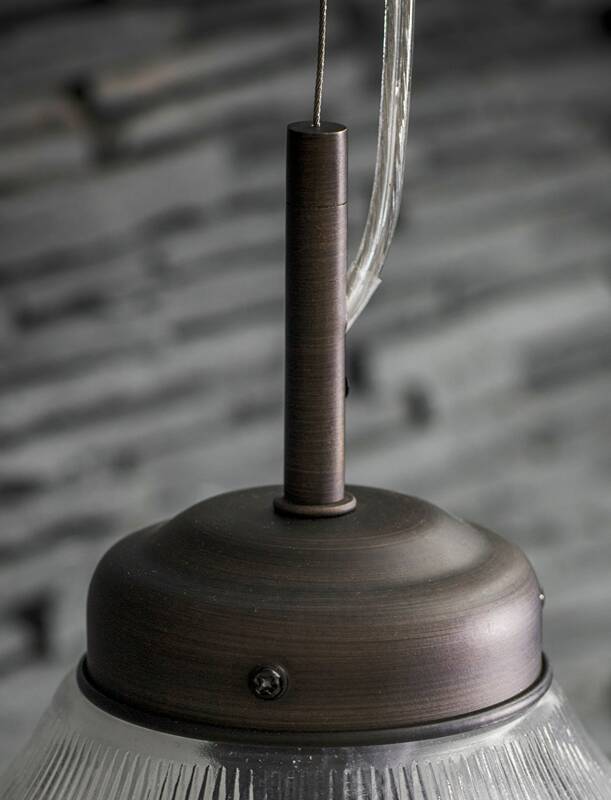 Simply designed to look great in both modern and traditional settings, this beautiful indoor hanging pendant will stand the test of time for years to come.